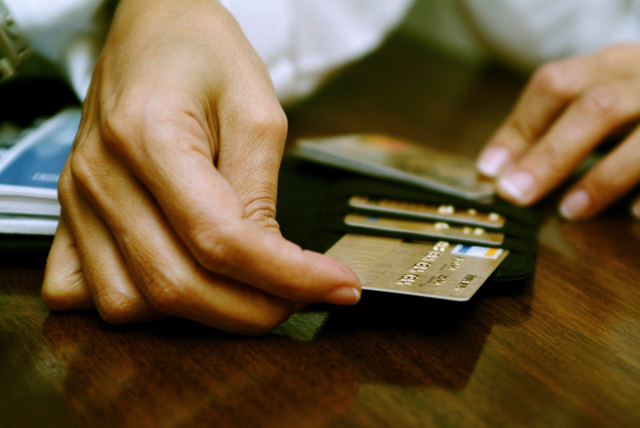 Is it okay to move your credit card balances around to different companies in order to get lower rates? It’s an easy way to lower the interest rate, but it doesn’t pay off debt. The danger of surfing your credit card balances is that it’s easy to think you’ve actually done something to address the problem. The habits that got you into debt in the first place don’t change just because you’ve switched credit card companies. In order to really do something about your debt problem, you’ve got to change the guy in the mirror. You’ve got to start living on less than you make. About 98 percent of this issue is lifestyle habits. And guess what? When you change, interest rates don’t matter nearly as much!